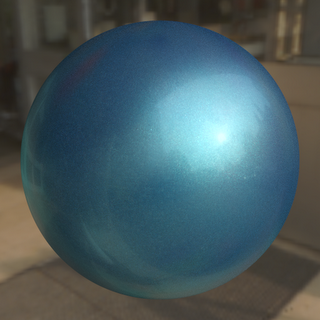 Our paper "Photo-realistic Rendering of Metallic Car Paint from Image-Based Measurements" has been accepted as full paper at Eurographics 2008. Additional information will follow soon. The papers are made available for personal use only, subject to author's and publisher's copyright.